← Goodbye Troll once and for all ! We celebrated getting rid of the Troll by making an apple crumble that we all enjoyed in Golden time! Harvey said ” I don’t like it , I love it !” Look at Cameron’s amazing instructions. Our new school council class representatives. 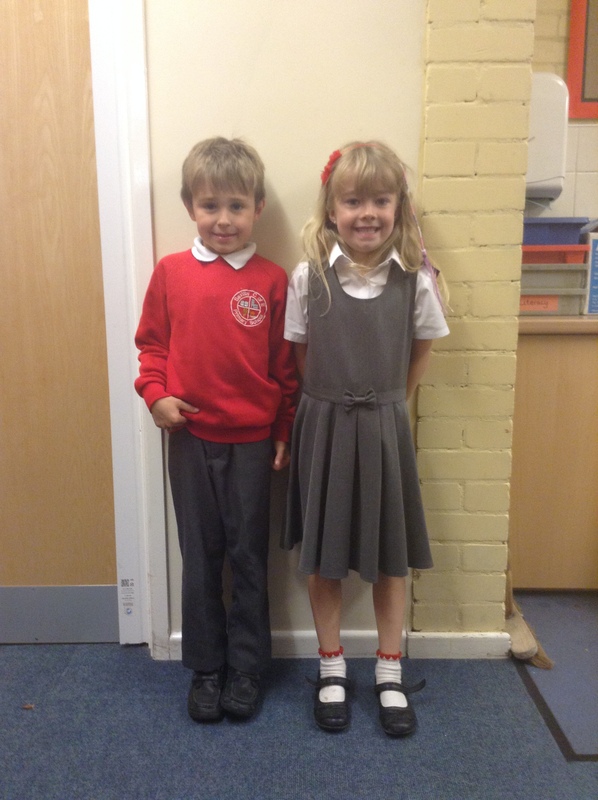 Ruby and George had their first school council meeting today. We know they are going to be brilliant! That’s two very proud people standing in the photograph! Well done Ruby and George, you will be great! George is very proud of his new role and we are very proud of him too.